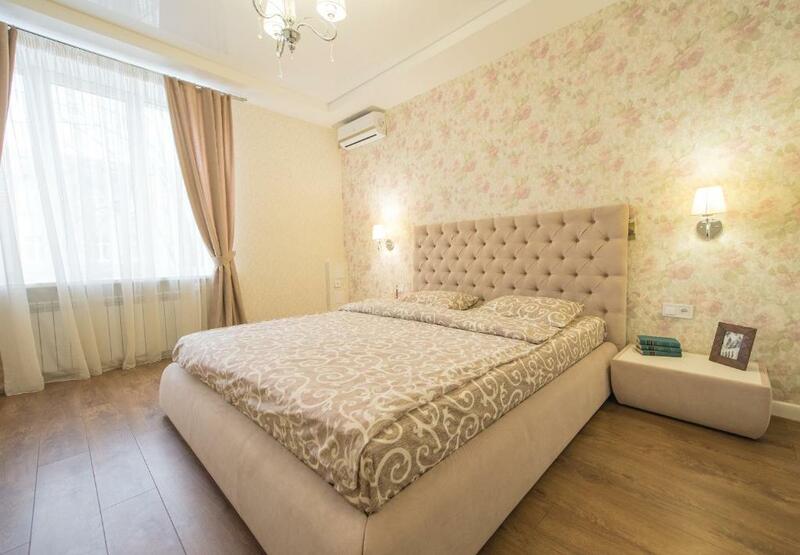 Located in Kharkov, within a 19-minute walk of Kharkov Historical Museum, 1 bedrooms apartment at Pushkinskaya 67 is an accommodation offering city views. Guests have a private balcony. 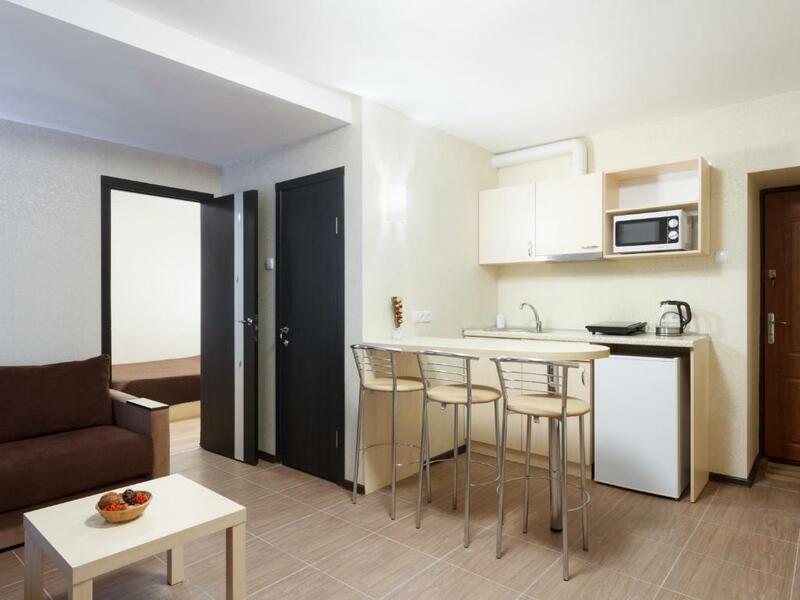 3 Studios on Lenina Avenue features non-smoking accommodation and a shuttle service. The accommodation units come with a clothing iron, heating and a wardrobe. Located in Kharkov city centre, AN-2 hotel & restaurant offers air-conditioned accommodation with an LCD TV with satellite channels. Free private parking is available on site. One of our top picks in Kharkov. Situated in Kharkov, Apart hotel Asotel offers accommodation with free WiFi, a flat-screen TV and a kitchenette. 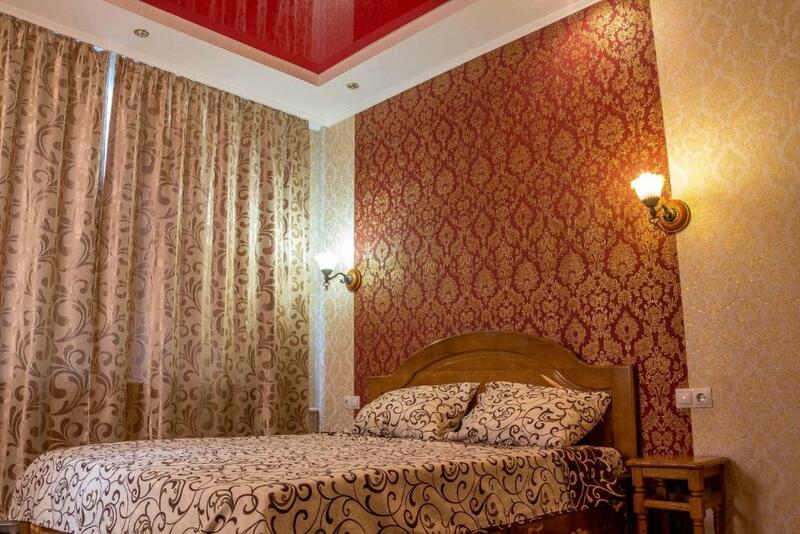 Aparthotel Flora is located a 15-minute walk from Svobody Square and Shevchenka Park in Kharkov. All rooms have a private kitchenette and equipped with free Wi-Fi. One of our bestsellers in Kharkov! 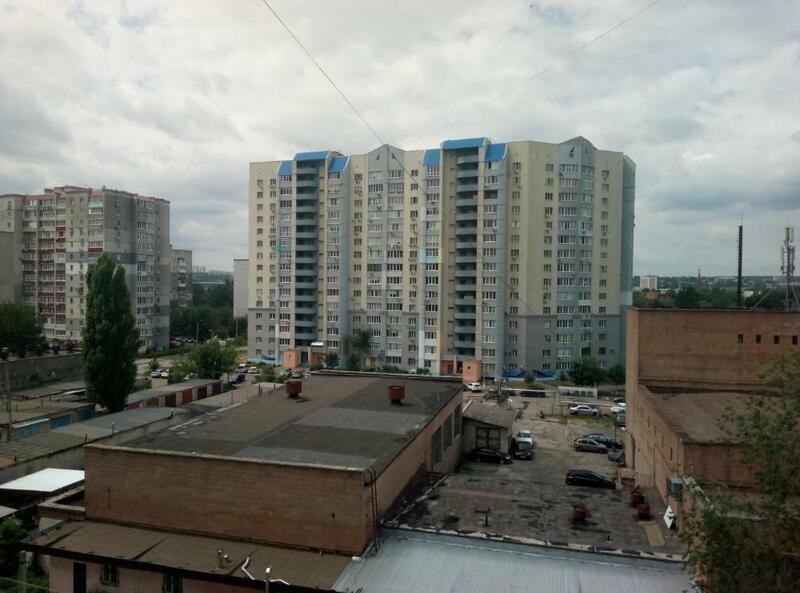 Located in Kharkov in the Kharkiv region, Apartmens near Metalist features a balcony. This property is 1.5 miles from Kharkov Historical Museum and has free WiFi. This property is 12 minutes walk from the beach. Apartment Akademika Pavlova 140 offers an airport shuttle. This apartment comes with a clothing iron, heating, a wardrobe, and a kitchen with a fridge and an electric kettle. One of our top picks in Kharkov – and a guest favourite. Apartment Atlantis enjoys a location in Kharkov, just a 16-minute walk from Kharkov Historical Museum and 1.8 miles from Metallist Stadium. The accommodation has free WiFi. One of our bestsellers in Kharkov! 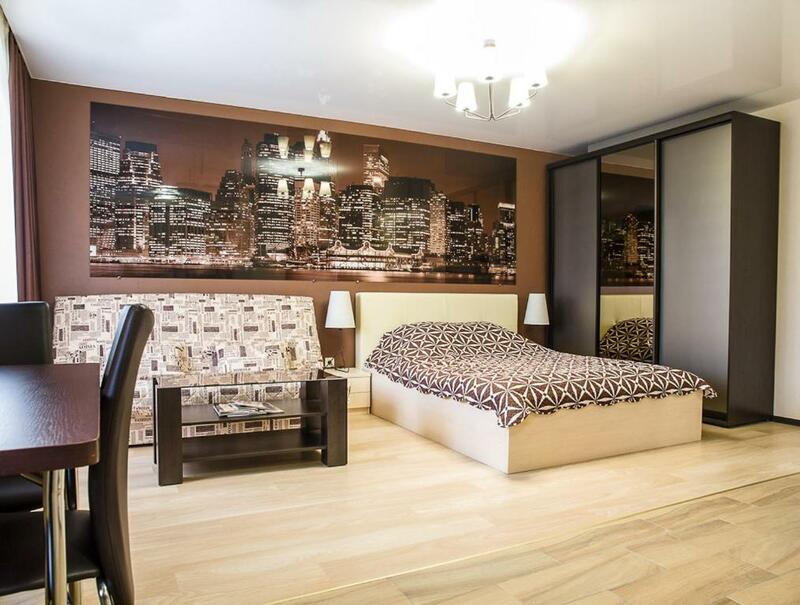 Offering free WiFi and river views, Apartment BonApart is an accommodation set in Kharkov. The Kharkov Historical Museum is within a 13-minute walk of the apartment. Located in Kharkov, 2 miles from Kharkov Historical Museum and 3.1 miles from Metallist Stadium, Apartment Classic offers air conditioning. Guests staying at this apartment have access to a balcony. 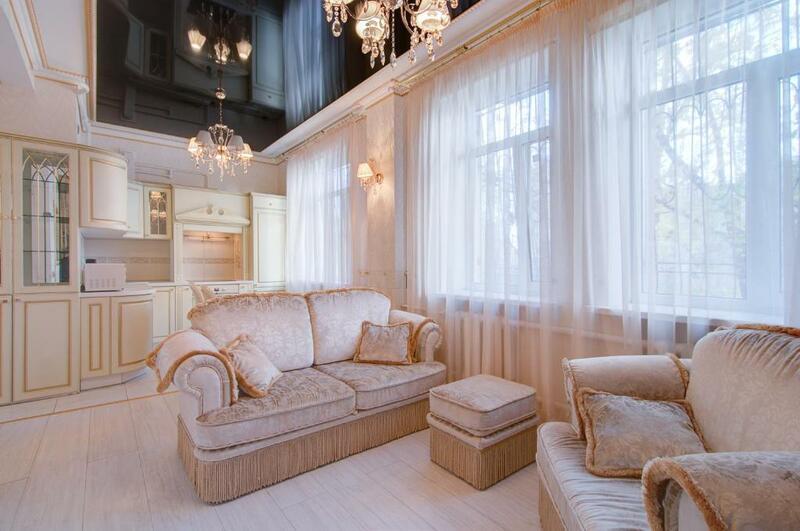 Apartment Elite Pushkinskaya is located in the historical centre of Kharkov. It features modern décor, and free Wi-Fi is provided. 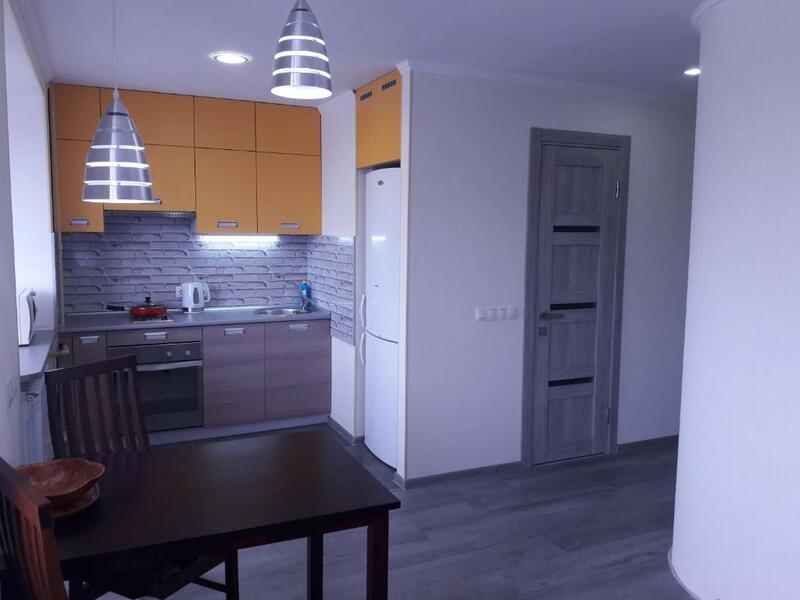 Apartment in Center features free WiFi, free parking and non-smoking accommodation. The accommodation units come with a clothing iron, heating and a wardrobe. 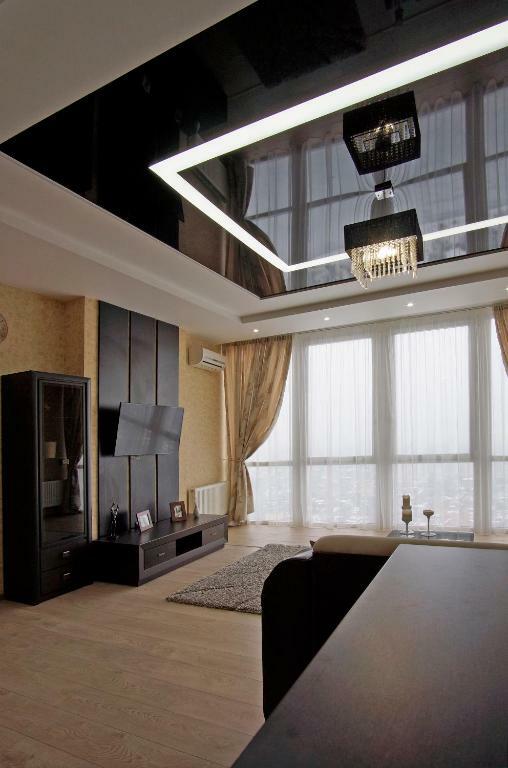 Located in Kharkov in the Kharkiv region, Apartment Kotlova has a balcony and city views. It is situated in a building dating from 2015, a 20-minute walk from Kharkov Historical Museum. 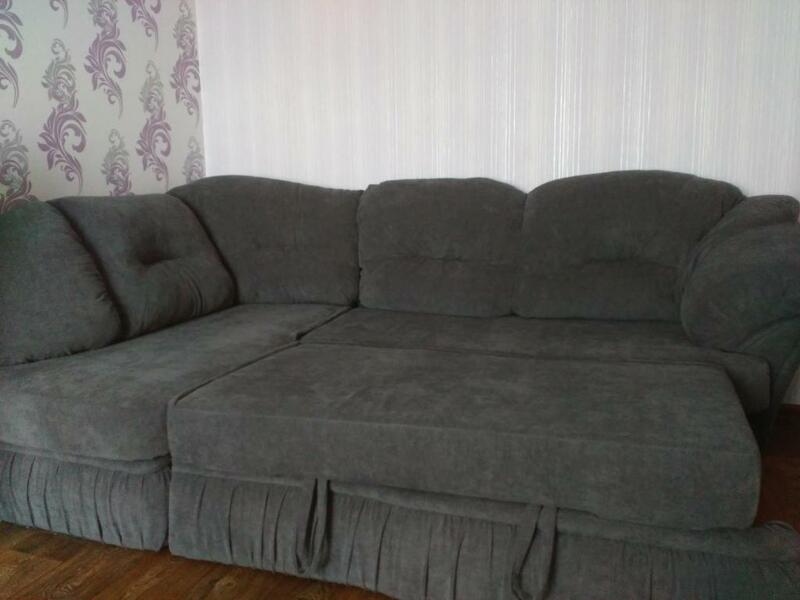 This property offers non-smoking rooms. Apartment na Naberezhnoy is a self-catering property located in Kharkov near Kharkov Historical Museum. This property offers access to a balcony. One of our bestsellers in Kharkov! Situated in Kharkov, Apartment Na Ploshady features accommodation within an 8-minute walk of Kharkov Historical Museum. Free WiFi is offered. One of our bestsellers in Kharkov! Apartment near Airport Nyutona 110 offers accommodation in Kharkov, 5 miles from Kharkov Historical Museum. This apartment features accommodation with a balcony and free WiFi. 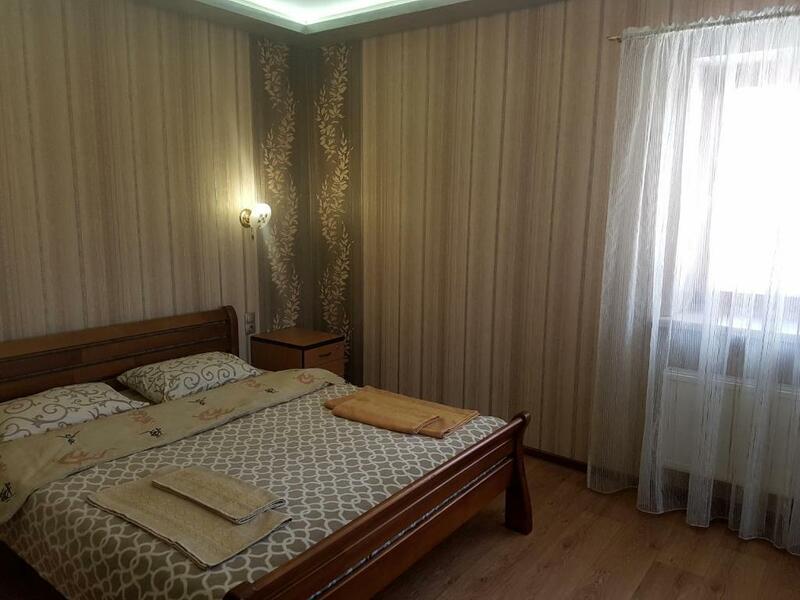 Apartment near Botanic Garden in Kharkov features accommodation with free WiFi, 2.7 miles from Kharkov Historical Museum and 3.7 miles from Metallist Stadium. This apartment offers accommodation with a balcony. Apartment on 23 Augusta Street 51 offers accommodation in Kharkov, 3.1 miles from Kharkov Historical Museum. The accommodation is 4.3 miles from the Metallist Stadium.